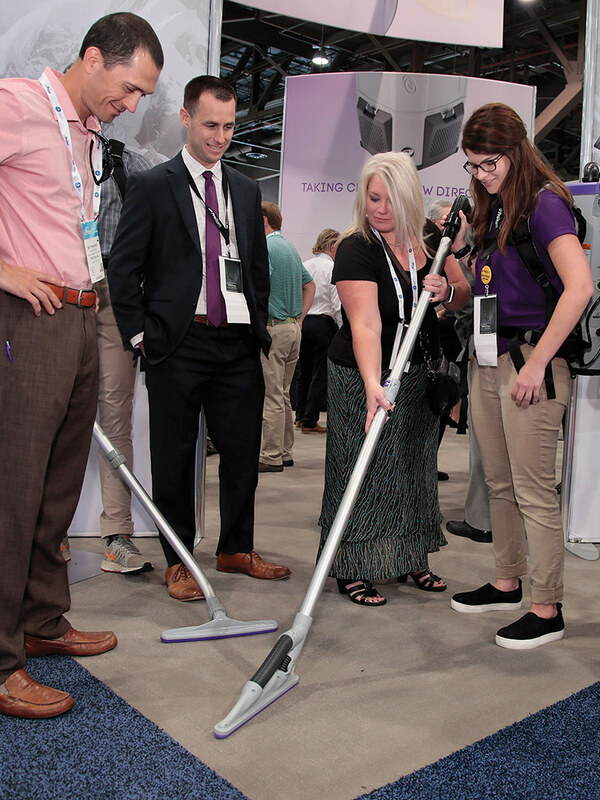 Clean Buildings Expo, an all-new trade show for the commercial cleaning industry, will deliver education and product information to in-house cleaning managers, executive housekeepers, facility managers, and principals in building service contractor (BSC) firms as it debuts March 26-27, 2019, at the Baltimore Convention Center in Baltimore, MD. Clean Buildings Expo is a joint venture brought to you by two industry leaders: Trade Press Media Group and ISSA, the worldwide cleaning industry association. The event will be co-located with the National Facilities Management & Technology (NFMT) Show Baltimore. Join an estimated 1,200 of your peers to learn about the latest products and procedures to improve your business and department. You'll be able to meet with manufacturers and leading suppliers of floor and carpet cleaning equipment, chemicals, restroom supplies, and green cleaning products during the event's two exhibit days. Plus, you will access a robust education conference with more than 25 sessions addressing best-in-class operations, staffing, and management strategies and cleaning technologies. Curated by ISSA and Trade Press's media brands Facility Cleaning Decisions, Contracting Profits, and CleanLink.com, the conference agenda will feature subject-matter experts from a range of stakeholders in the cleaning industry, including BSCs, in-house cleaning executives, industry consultants, and associations. Stay tuned for additional attendee information, including registration details and the conference schedule, which will be posted here. In the meantime, sign up for updates and we will contact you as details are released.